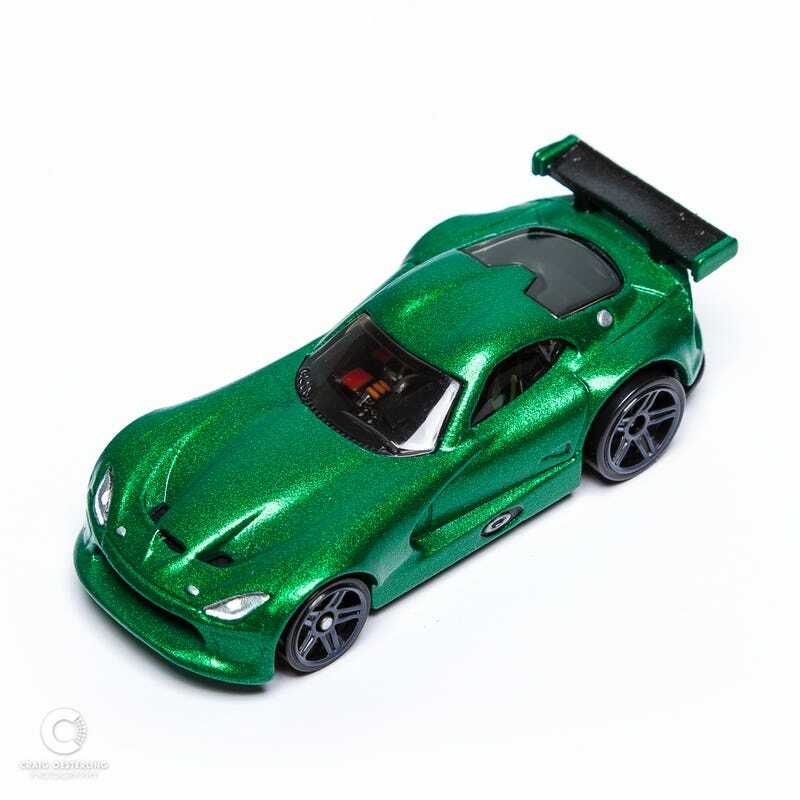 We had a few days of good weather a couple weeks ago and I was able to start and finish this Viper in that time. I think the color is great and I enjoyed painting the interior! Thanks for looking. I'm going to try a slightly different method next time, but I still need to wait on the weather.